A little bit of our home, in your home. 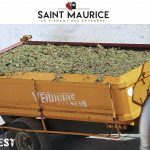 The Cave Saint Maurice website is an indispensable tool, a reflection of our work in the vineyard and the wines here in the Gard. It represents a base of information on the viticultural and vinicultural life of our cellar, its dynamics. It will allow our public to get to know us better, know who we are, the richness of our diversity. 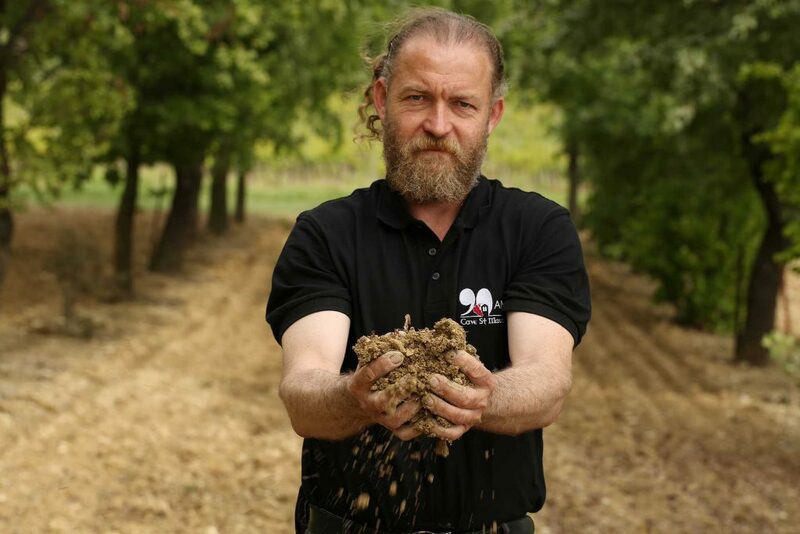 It tells the story of our wines, our history and our projects for the future. 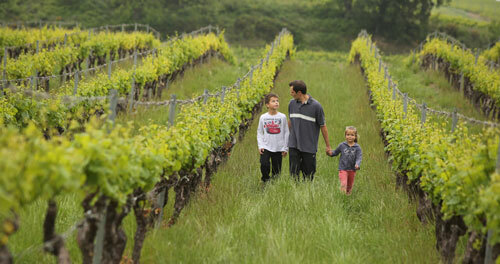 Major challenges are producing quality wines, listening to the market while being involved in sustainable development. A privileged space for cooperative wine growers of the Cave Saint Maurice. All information accessible to work better together. 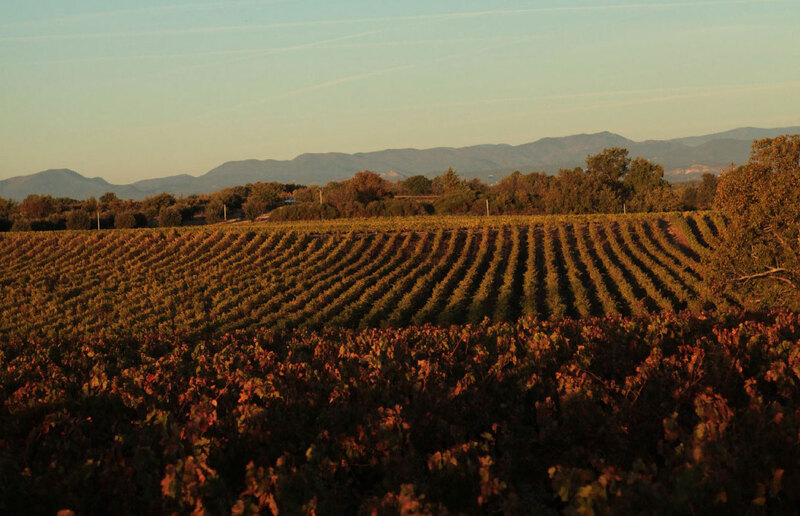 Trough “Esprit des Cévennes & “Le Pacte Cévenol”, we express the vyneyard diversity of colors and the the will of our winemakers to be inscribed in sustainable development. The diversity of terroirs based on the best parcel selections with limited volums in which every single bottle offers us its strengh of character. A vineyard in full grownsizing with soon almost 400 hectares, a winery now dedicated to a qualitative ambition on its 3 colors in the classic line or in parcel selections.